Miss the black MacBook that Apple discontinued years ago? Don’t worry, Apple will reintroduce might introduce new colored MacBook Airs next year. 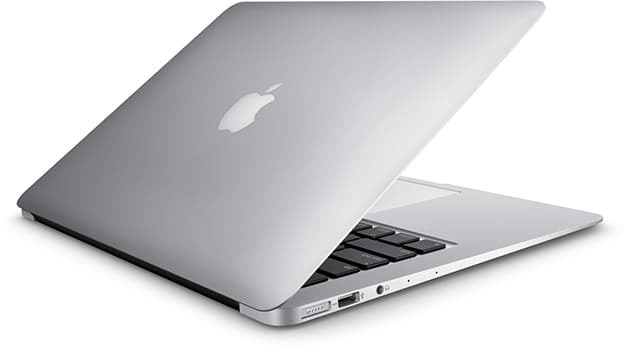 A technology website named A Tech Website claims that Apple will introduce a new MacBook Air model next year. This model will allegedly have a 12-inch screen size and the current colors found in iPhone devices including Gold, Gray, and Silver. Apple currently only offers the MacBook Air in 11 and 13 inches. According to the website, Apple will release the 12-inch MacBook Air in mid-2015 along with Intel’s new Broadwell processors. The site also reports that Apple has changed the date of release for this product many times and is likely to be changed again.